Yemen announces it has foiled an al-Qaeda plot to blow up oil pipelines and seize some of the country’s main ports. Security remains tight – and hundreds of armored vehicles have been deployed to protect key targets. Both the US and UK have withdrawn diplomatic staff from Yemen, prompted by intelligence reports of renewed terrorist activity. The US is reported to be preparing special operations forces for possible strikes against al-Qaeda in Yemen. It appears that Yemen was at the centre of a complex and audacious plot which – had it succeeded – would have given al-Qaeda control over a crucial aspect of the country’s infrastructure. Yemeni government spokesman Rajeh Badi said the plot involved blowing up oil pipelines and taking control of certain cities – including two ports in the south, one of which accounts for the bulk of Yemen’s oil exports and is where a number of foreign workers are employed. “There were attempts to control key cities in Yemen like Mukala and Bawzeer,” said Rajeh Badi. Al-Qaeda members dressed as soldiers were to be outside the ports, he said. On a given signal they were to invade the facility and take it over. Yemeni officials quoted by AP news agency said they believed the motive for the planned attacks was retaliation for the killing of senior al-Qaeda figure Said al-Shihri, who was critically wounded in a November drone strike and later died of his injuries. Tanks and troops have surrounded foreign missions, government offices and the airport, and senior officials are being advised to limit their movements. 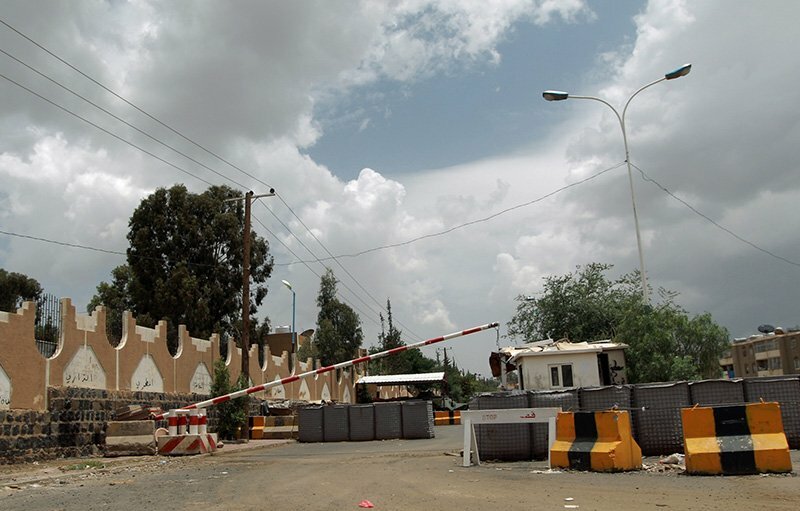 Both the US, which closed 20 embassies worldwide on Sunday, and the UK have withdrawn diplomatic staff from Yemen and urged their citizens to leave. The US embassy and consulate closures reportedly followed intercepted conversations between two senior al-Qaeda figures, including top leader Ayman al-Zawahiri, suggesting terrorist attacks. According to the New York Times, the US intercepted communications between Ayman al-Zawahiri and the group’s head in Yemen, Nasser al-Wuhayshi. The paper said the conversation represented one of the most serious plots since the 9/11 attacks. Although the US has previously sent special forces to train counter-terrorist units, there are now suggestions that the Joint Special Operations Command (JSOC), may be preparing units for strike operations, the sources said. JSOC co-operates closely with the CIA, which has mounted four drone strikes in Yemen over the past 10 days. Yemen is the base of al-Qaeda in the Arabian Peninsula (AQAP) and both the White House and the US state department have said the current threat comes from AQAP but have refused to divulge further details.